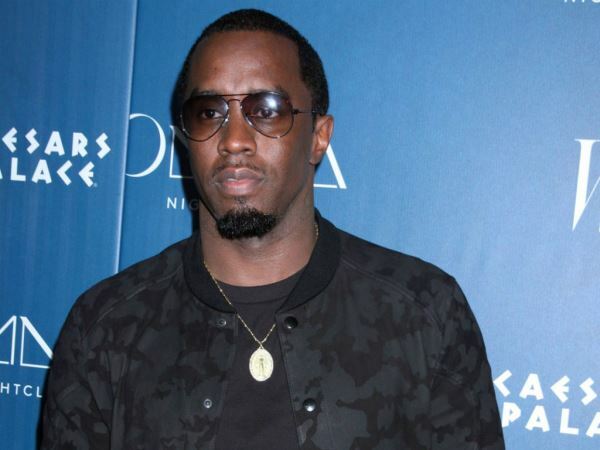 Sean ‘Diddy’ Combs was defending himself and his son in the lead up to his arrest, his rep has claimed. The 45-year-old rapper was taken into police custody on Monday for an alleged assault at the University of California. On Tuesday, he was accused of three counts of assault with a deadly weapon, one count of making terrorist threats and one count of battery. But now the star’s rep has released a statement claiming the reports to date are nowhere near the truth. “The various accounts of the event and charges that are being reported are wholly inaccurate," Nathalie Moar, a representative for Combs Enterprises, told The Associated Press. "What we can say now is that any actions taken by Mr Combs were solely defensive in nature to protect himself and his son." Diddy was at the university campus to watch his son Justin, 21, play for the Bruins football club. According to TMZ, when UCLA assistant coach Sal Alosi is thought to have started yelling at Justin, Diddy "grabbed" the coach to confront him, also picking up a metal kettlebell. He is also thought to have screamed threats at Alosi, including that he would "f**k up" the coach and those who tried to break up the fight. Officials have yet to confirm who was allegedly assaulted or what led to the incident. However, police have confirmed that no one was seriously injured. The music mogul was taken into custody but was released on $50,000 (R610 000) bond. “We are confident that once the true facts are revealed, the case will be dismissed," Combs Enterprises concluded.